We have recently received a number of requests from customers who would like to add a default sender address to their letters rather than having to type this in every time. 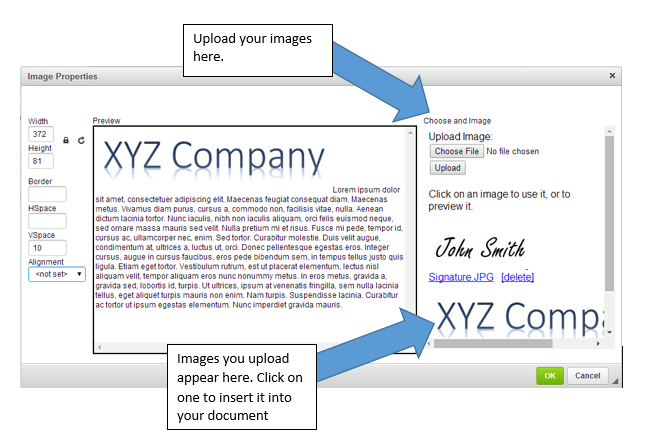 PC2paper customers can now do this from within their account settings. You just need to log in and select the "My Details" tab from within your account. You should now see a default sender address option which you can populate with the address of your choice. 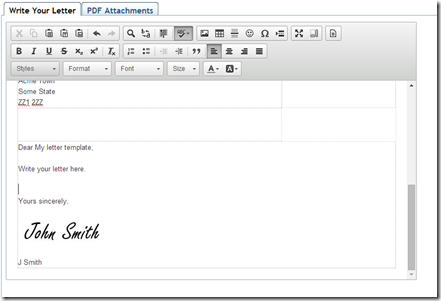 This address will now appear as default in the sender address box every time you write a letter. FAQ: Which Paper is Best for my Photographs? We get this question daily from people who want to make sure their photographs print correctly and at PC2Paper we do offer a premium glossy paper option. However, one word of warning, although our printers are capable of producing high quality results, the end result will only be as good as the file that you supply. 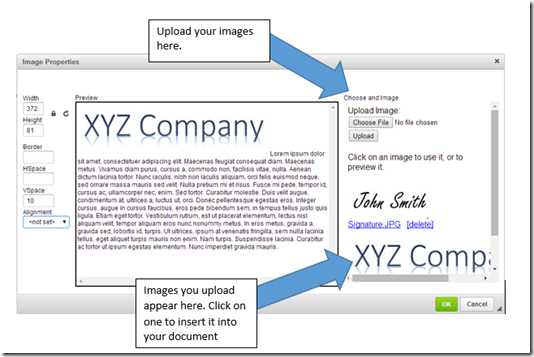 We recommend that your pictures has a resolution of 300 pixels/inch for the best results. For the best print quality for picture we recommend using one of our colour printing options either the colour laser or the colour inkjet and selecting the photo gloss paper in each case. Both colour printing options offer high quality output for pictures when printing onto photo paper and whilst the colour laser print is a little more expensive than the inkjet, both are capable of producing photo quality images. 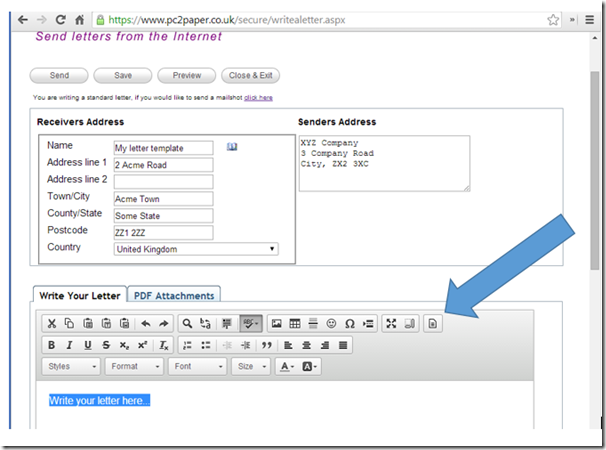 A PC2Paper real letterbox is as the name suggests a real postal address here in the UK. When letters arrive we open them and scan them in for you and then send you an email so you can login and read your mail online. There are many reasons why you might need a real mailbox. If you travel a lot reading your mail is just a case of logging onto the Internet. No more waiting for your letters to be forwarded to you overseas or reading them when you get back home months later. 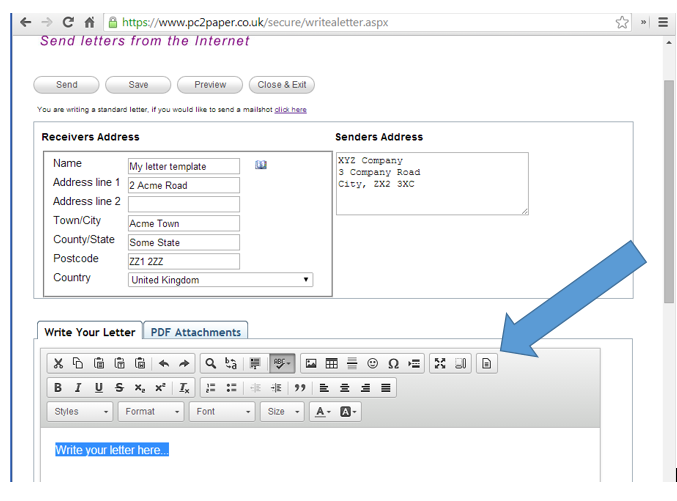 If you live abroad and have relatives in the UK who don't have Internet access and prefer sending you a letter, you can have them send it to your PC2Paper Letterbox and read it the next day from the Internet. You usually change accommodation quite frequently and need a permanent address. You prefer reading all your mail from the Internet. You need a UK address for your business for faster correspondence. You are partially sighted and need your letters scanned in for you to read from your screen reader. When you sign up for a real letterbox we provide you with an individual address. This is usually your user ID, followed by our PO Box address although in some cases we can give you an address based on your company name. You can then use this as a regular address. Any letters received will be scanned and applied to your account. 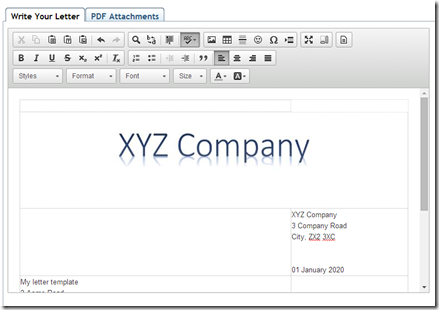 We can also forward letters depending on your requirements. The original letters are destroyed after one month of being received. If you prefer we can forward the original letters onto a postal address of your choosing. The charge for this is the postage price of the items and a 20p service charge per forward. Items will be forwarded on a monthly basis. If you require us to do this please inform us as soon as you set up your letterbox. The cost of your letter is worked out on how many pages there are to scan. So a 1 page letter will cost you 50p to read online. Letter larger than 10 pages are subject to additional charges. We also charge a one time only setup fee of £5. Is there a size limit on what I can receive? We do not have a size limit on the letters that can be received at your mailbox, however we are currently only able to scan documents up to 50 pages long. If we receive any letters longer than this we will contact to you and you have the option to have the letter forwarded to you. Your mailbox will be located in Surrey, England, UK. What will you do with my mail if I decide not to use the service anymore and more mail arrives? For a short period we will forward this mail onto you. After that period we will return all mail to the sender. To get a real letterbox you need to sign up for a PC2Paper account. 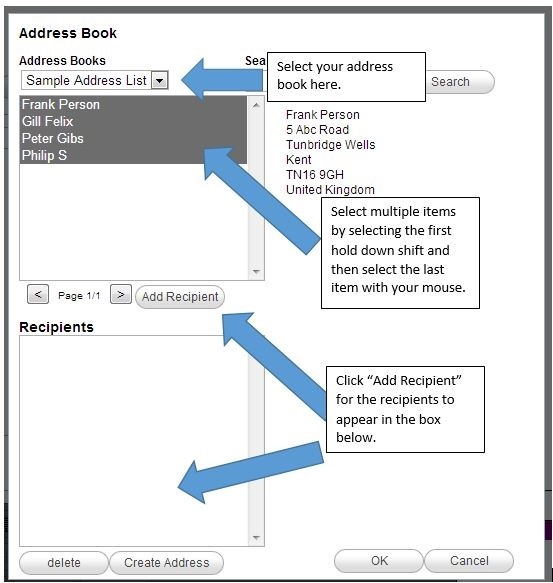 If you already have a PC2Paper account all you need to do is login into your account and select the My Letterbox option found in the left hand menu. When you sign up for a PC2Paper account you automatically get a letterbox with us. 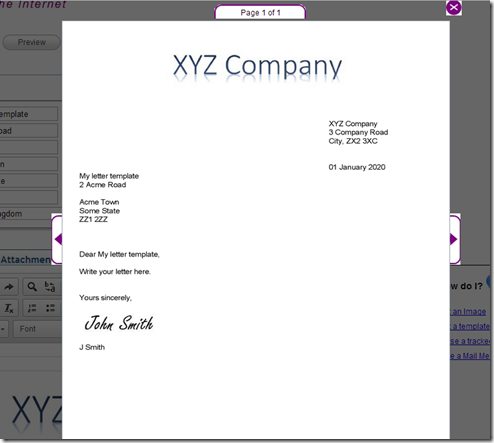 After you have signed in to your PC2Paper account just click on the My Letter Box option. We have different paper and printing options available depending upon your requirements. 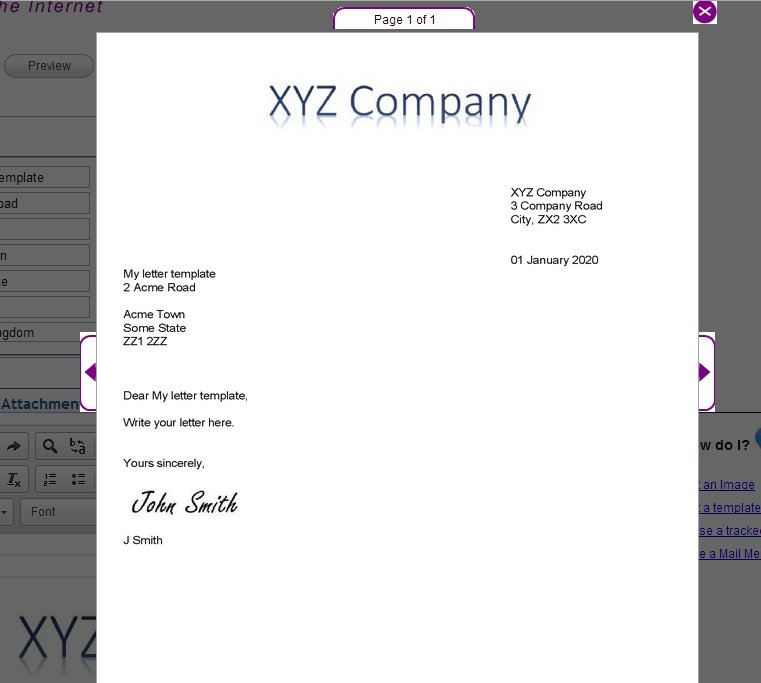 If you are sending a basic letter that does not need to be printed in colour, then we recommend using the standard black and white laser print option. This will produce a good quality mono print on white 80gm paper. In some cases you might want your document printed in colour. For this we have two options, inkjet printing and a colour laser print. The inkjet print is capable of producing a good quality print and is suitable if you want a budget colour print. The colour laser print costs a little more and produces a crisper finish suitable when you require your document to be printed at the highest quality. In addition to this we also offer conqueror high white paper. 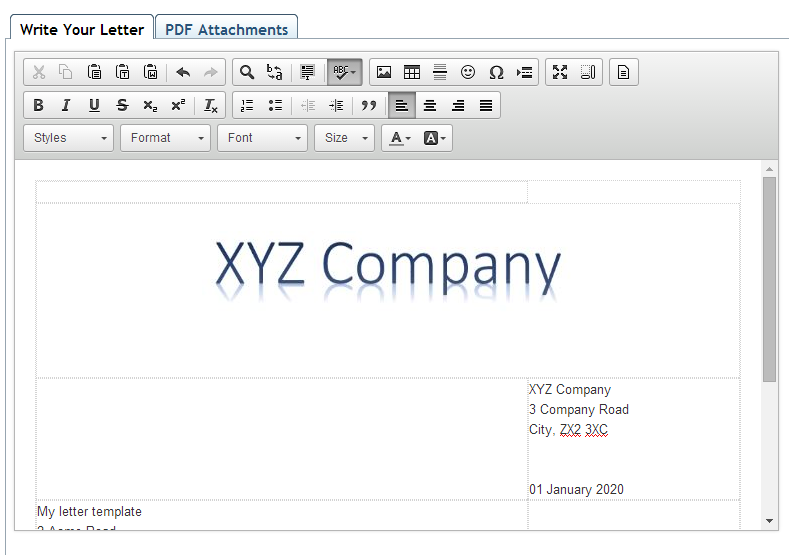 This option can be used when sending an important document such as a CV and produces a professional looking finish with the highest print quality. 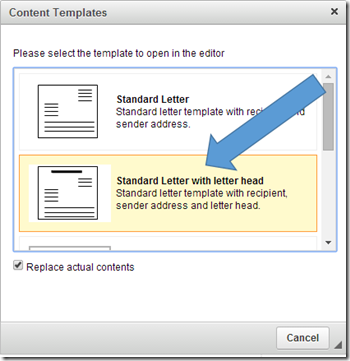 FAQ: Can I Send My Letter in a Larger Envelope? Our standard letters are sent in a DL envelope but you are not restricted to using this size. We do also offer C5 envelopes where your letter is folded in half instead of 3 and A4 envelopes for those documents that you want to send unfolded. 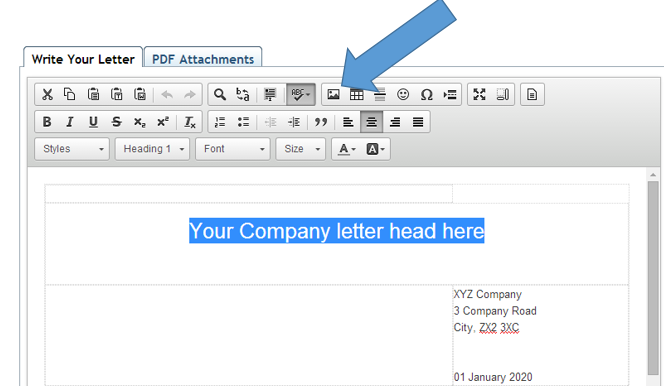 You can select the various envelope sizes from the down menu after writing your letter. 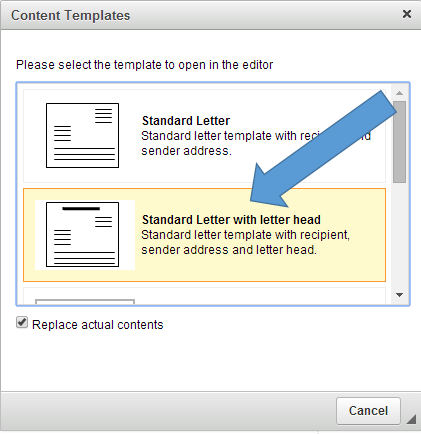 In addition to this any letters that are too large for the DL envelope are automatically placed into the next size of envelope.